What are ceramides? This is something you’ve probably asked yourself while looking at a skin care product ingredient list. 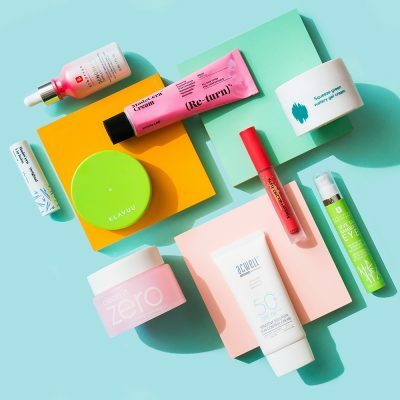 Since it’s really easy to become quickly overwhelmed when searching for a new product, Ingredient Spotlight is here to break down the basics. Here we’ll teach you how an ingredient works and leave you with product recommendations to help you with your search. Ceramides are a true skin care ingredient hero that everyone should get to know. Once you do, it’s hard not to fall in love. Think of ceramides as the “glue” that bonds skin cells together, kind of like the frosting that keeps a gingerbread house from falling apart, or the mortar that’s used between bricks. 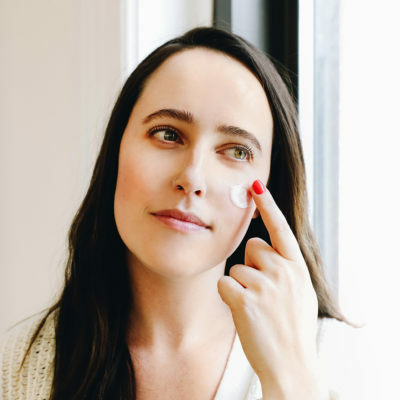 When skin cells are glued together via ceramides, it creates a protective, hard-to-penetrate layer that shields the skin from outside damage and helps retain moisture. Here’s the takeaway: Ceramides are the bomb when it comes to improving skin barrier function! How do ceramides get in products? Our skin naturally produces ceramides, but the ceramides you find in products are either synthetic versions or are derived naturally from plants. They are nearly identical to the stuff already found in human skin. 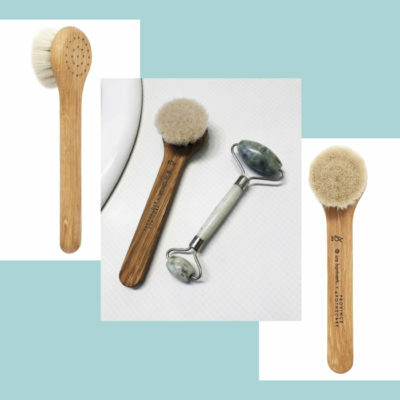 What kind of skin type benefits from ceramides? Everyone! As we mentioned, your skin naturally produces ceramides, but as you get older, the amount of ceramides in your skin also decreases. 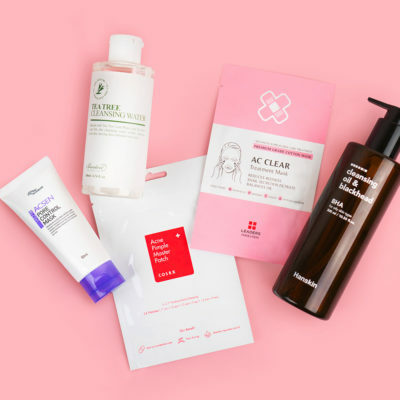 This could be a result of your skin becoming damaged or irritated (which happens with sun and wind exposure), drying products, and general aging. Since they are great at building up the skin’s barrier and retaining moisture, ceramides are an amazing ingredient for severely dry skin, those with hyperpigmentation, and people with eczema. 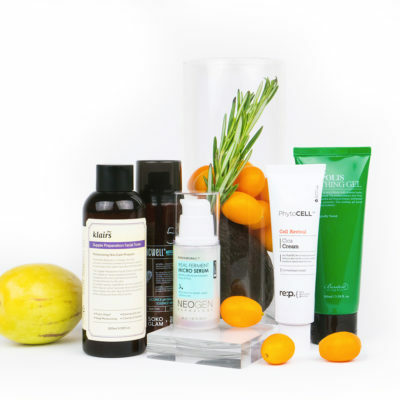 For cleansing, we love the Benton Honest Cleansing Foam. It’s hard to find a foaming cleanser that doesn’t leave your skin feeling tight and itchy, but thanks to shea butter and ceramides, your skin is left feeling refreshed and soft after using this cleanser. 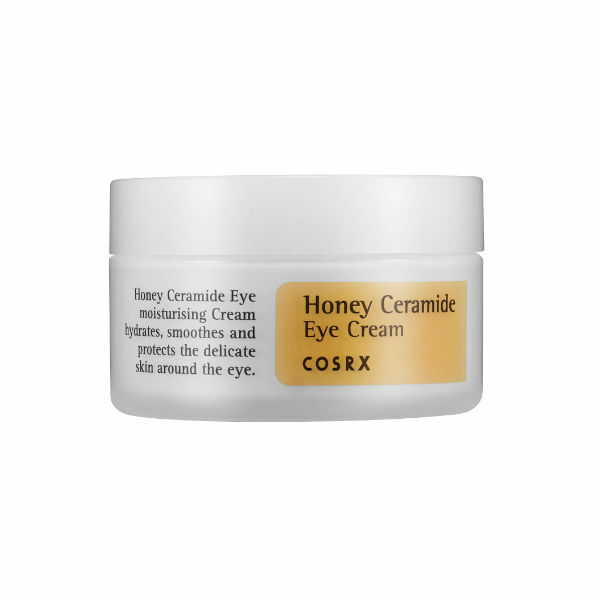 Another one of our favorite products is the CosRx Honey Ceramide Eye Cream. This lightweight cream combines the antibacterial soothing power of honey with skin barrier-improving ceramides for a hydrated and plumped eye area. 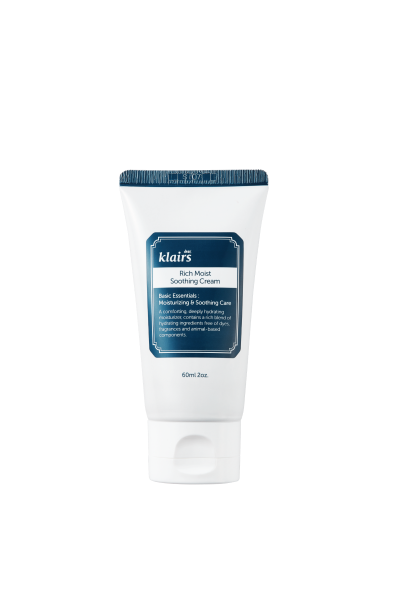 We’re also partial to the Klairs Rich Moist Soothing Cream, a dense, ultra-moisturizing cream that’s loaded up with ceramides, yeast-derived beta glucan, and jojoba oil. 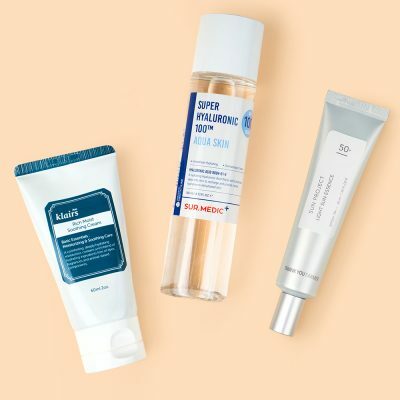 It’s approved for all skin types, but dry and sensitive skin types will especially love it. There are ceramides in some makeup products, too! The Nature Republic Super Origin Cushion CC is a cushion foundation that allows you to double-down on your ceramide intake while it helps even out your complexion. Now you’ll never ask “What are ceramides?” again! What have ceramides done for your skin? Let us know in the comments!